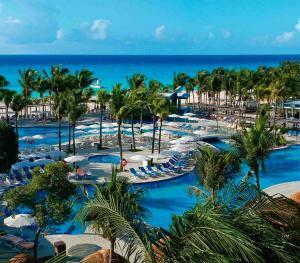 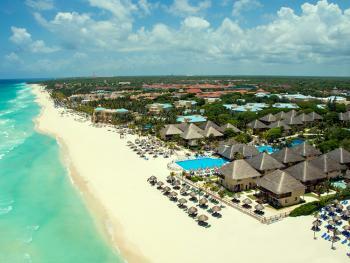 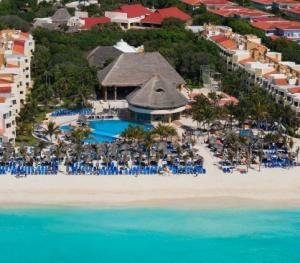 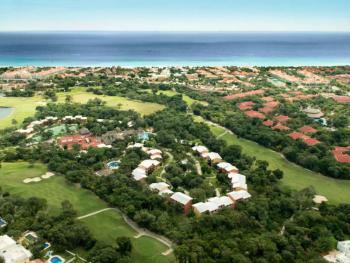 Enjoy Playa Del Carman, Mexico's new Hot Destination! 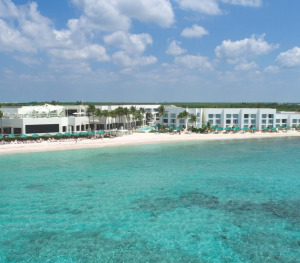 An old fishermen's' village known as Xaman HÃ¡ in the Maya language, Playa, as it is called by its inhabitants and visitors, provides everything one could wish for in a Caribbean location: small personalized hotels, luxury resorts with all the amenities, numerous bars, shopping centers, restaurants, white sand beaches and water sports galore. 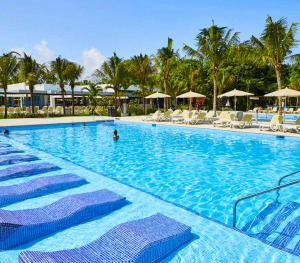 La Quinta Avenida (Fifth Avenue), the main pedestrian walkway provides an abundance of dining and fun options, making it a favorite spot for meeting, after you've enjoyed the beach and jungle trips, with a nightlife that goes on until dawn.